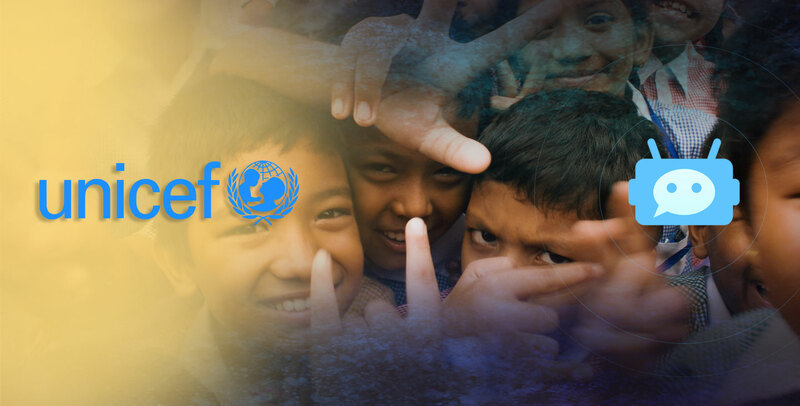 World’s leading charities or nonprofits including UNICEF, Raheem.ai, and Water are already harnessing the chatbot capability to further their causes and make a difference to the lives they come across. Wondering how a chatbot could transform the modus operandi of your nonprofit? Root Info Solutions, a chatbot development services provider has the answer. With the rise in voice-based search or popularity of the social messaging app, you can expect fewer customers to read your FAQs section. Blame it on the rise in the impatience level of the human beings. Instant gratification has become the norm. Whether it’s making a donation or just expressing solidarity with your causes, your audience might get stuck somewhere with questions. So let your chatbot make them feel at home by offering answers to their queries instantly. A chatbot not just responds efficiently but can handle unlimited queries at a time. Imagine each query being handled by an employee. Do a bit of maths to understand how much you would be paying towards their salary and employee engagement. So chatbot development and integration are an intelligent means to automate the functioning of your nonprofit and cut down your administrative cost. Making your chatbot available with popular instant messaging platforms like Facebook, Skype and WhatsApp you can extend your reach and improve the worth of fundraising. Interestingly, today a chatbot can support payment processing as well. A chatbot supplements the shortcomings of your website. If a user comes across any ambiguity with the website information or content, he or she has the alternative in the form of the talking bot. Thus, a chatbot integrated with your nonprofit website makes you understand that what users are looking for. A chatbot equipped with natural language processing (NLP) and artificial intelligence (AI) reads the intent of conversation and deciphers the behavior of website visitors. Moreover, proactively you can reach out to your volunteers, donors, and community for a survey with a chatbot. In a chatbot-enabled survey, the response rate is most likely to remain higher than what is done on email or face-to-face. However, building an AI chatbot demands extensive coding and conversation design. Hence, it must be pursued with the right chatbot development company. Thus, a chatbot not just enables you to drive engagement and fundraising but also makes you gain intelligence to understand the expectation of the audience. Therefore, you can align your resources better to pursue your goals. Interested in knowing the chatbot development cost? Read one of our previous blogs. If you need to hire a chatbot developer, feel out the form below recording the objective of your chatbot.